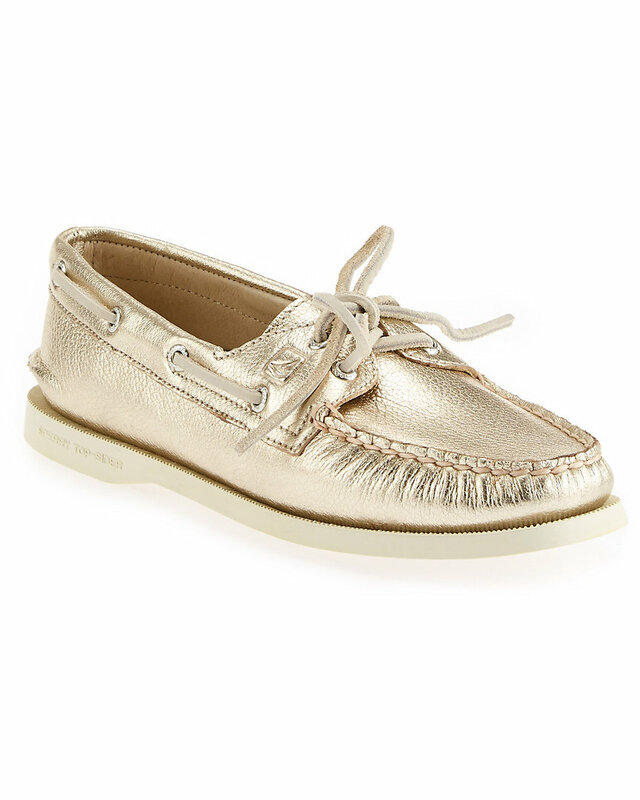 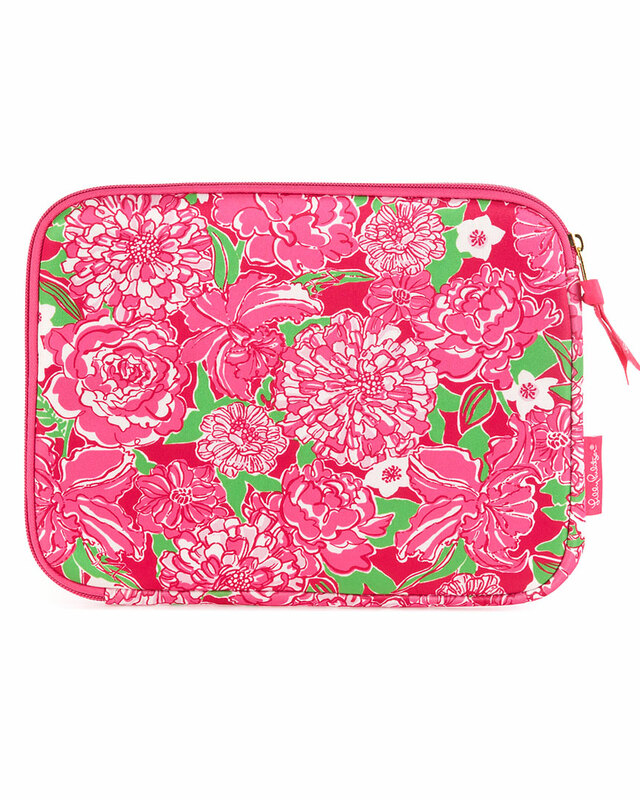 Kate Spade Flash Sale on Gilt Today! 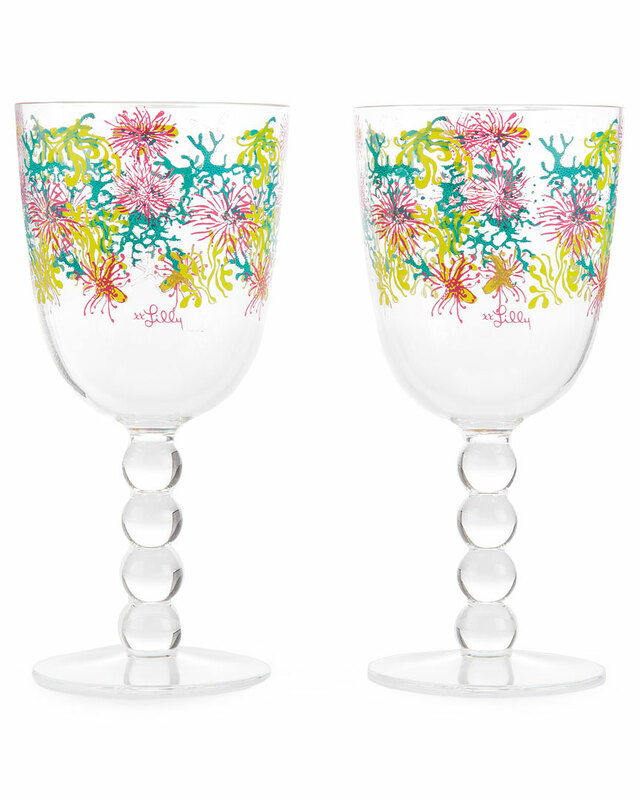 It is a fabulous week for flash sales, and now that Kate Spade has popped up on Gilt Groupe, I think I know where some of my graduation cash is being invested… Here are a few of the many items I’m loving from the collection! 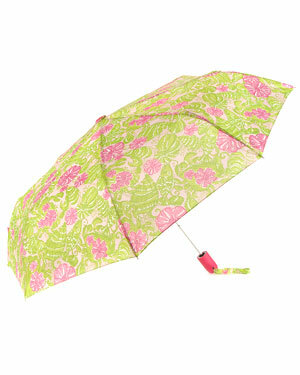 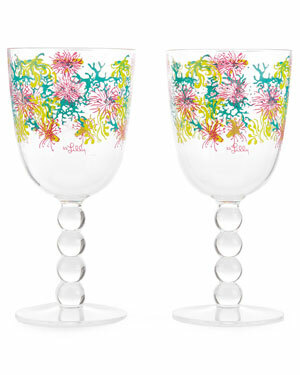 Lilly Pulitzer Flash Sale on Rue La La! 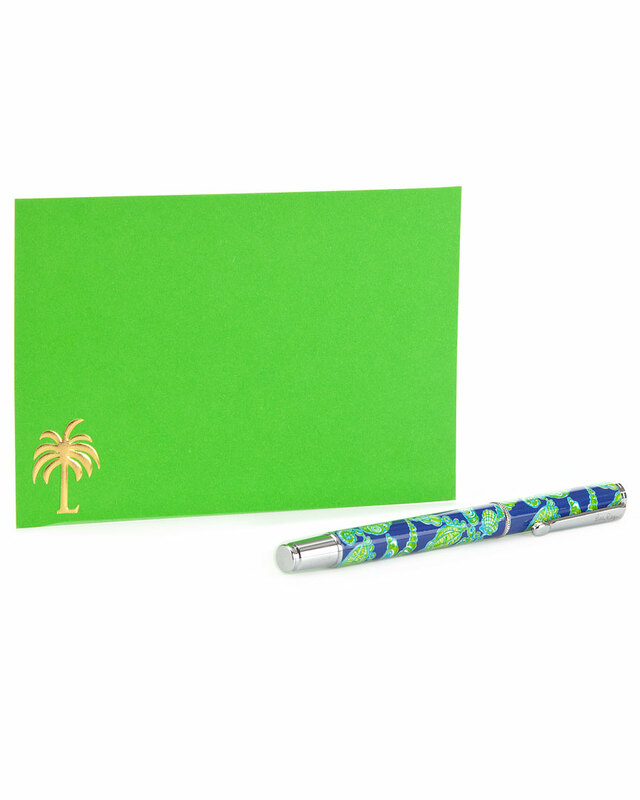 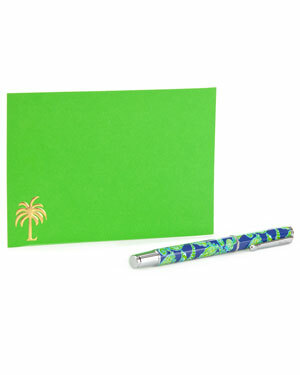 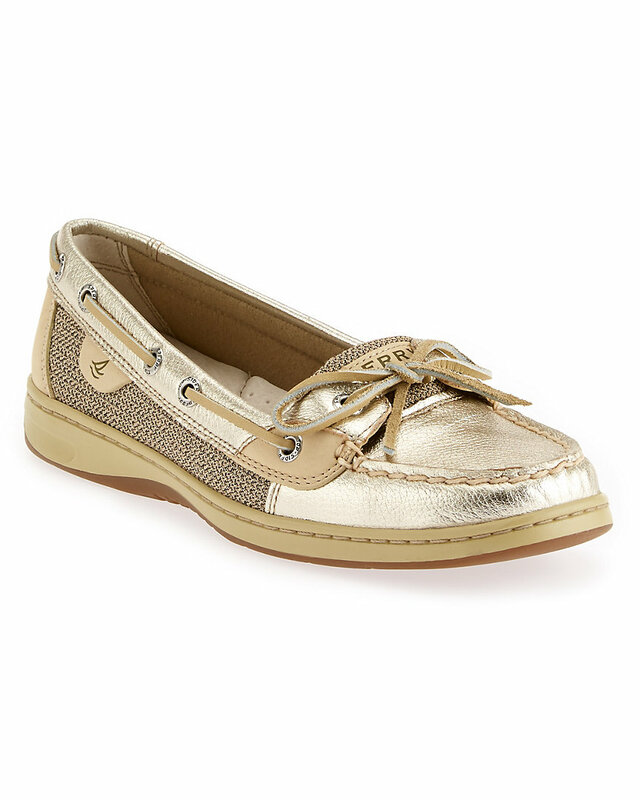 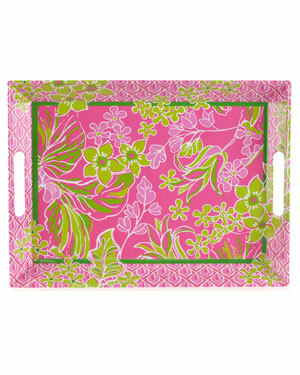 Lilly Pulitzer is featured on another Rue La La flash sale this week, and I think many of the items would make lovely graduation presents! 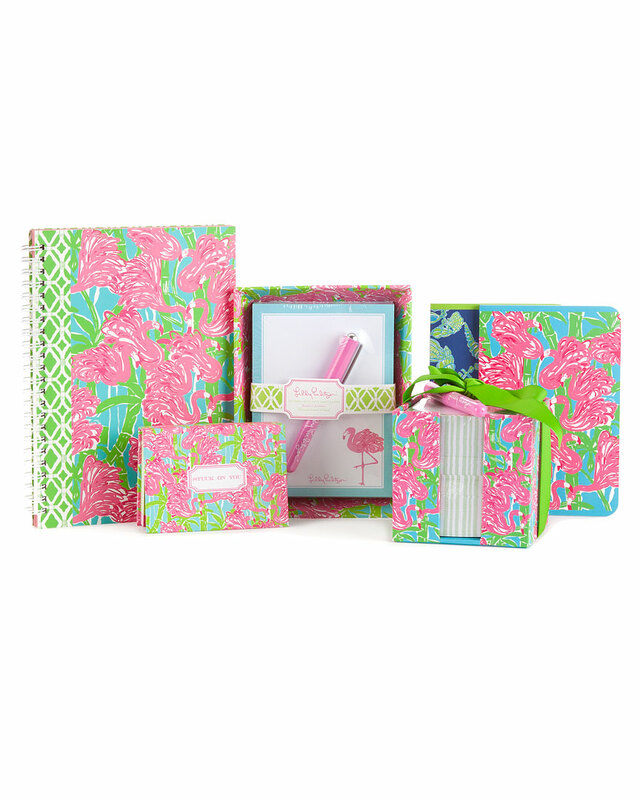 I’m particularly swooning over the stationary and adorable desk sets :) What are your favorite items from the sale?